My grandma was an amazing cook but an even better baker. She knew how to make the best breads, cookies, and pies out there. She made a home cooked meal each night for her eight children. She spent most of her life in the kitchen and was the hardest working grandma I know. My grandma sadly passed away just a few months ago and I can’t help but think how different Thanksgiving will be each year without her. She would work busily the entire day in the kitchen making sure that we had an amazing meal ready. I don’t think she would even sit down to eat for herself until late that night. After we were done eating, the best part was when my grandma would walk downstairs and bring up all of the pies. Oh man. Her pies were truly the BEST! I would always go first for her cherry pie followed by pumpkin. Then another slice of cherry. Followed by another slice. There is always room for pie right? The pie starts with her perfect pie crust. 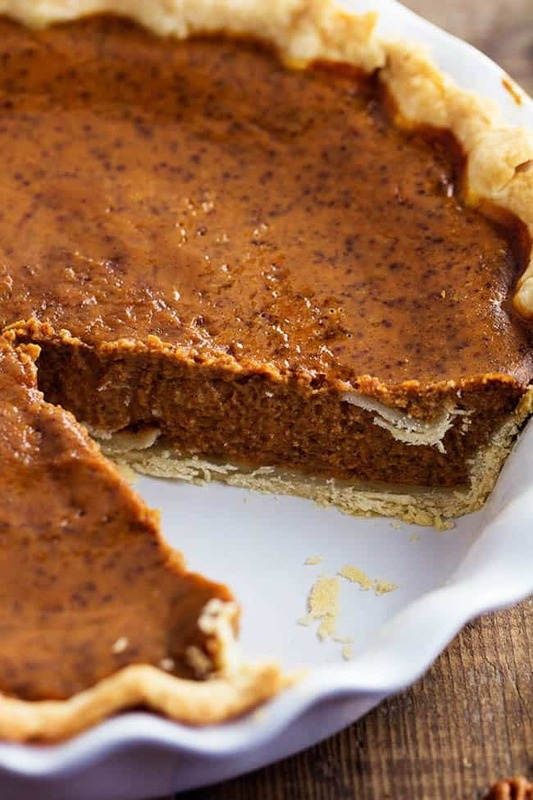 The crust is tender and flaky and melts in your mouth. Then the pumpkin filling recipe came from the Libby’s can and is apparently a famous recipe and known to be the best. Smooth, thick, and creamy with delicious spices and flavors. 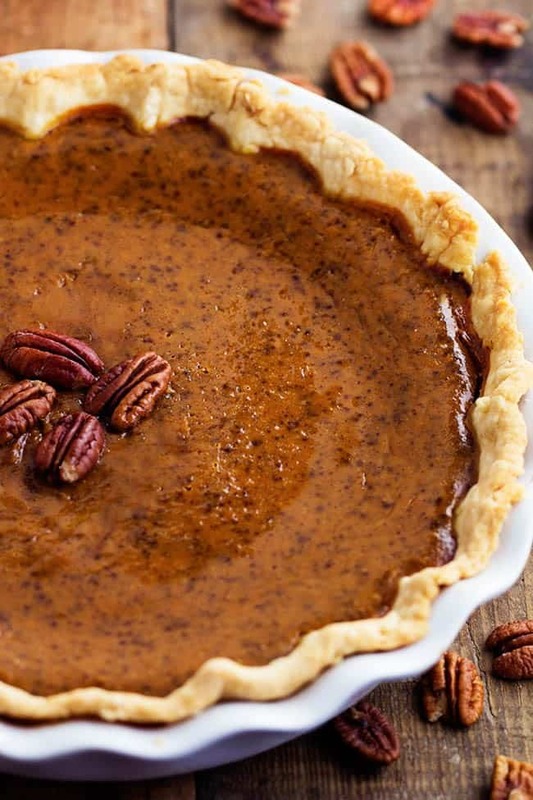 Pumpkin pie is a must for the holidays. 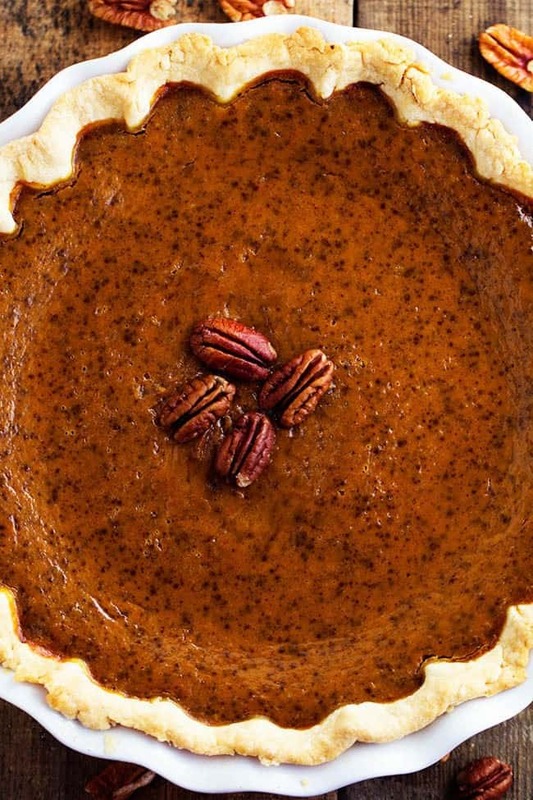 You will love this recipe and will use it each time that you make your pumpkin pie! It will become a family favorite! 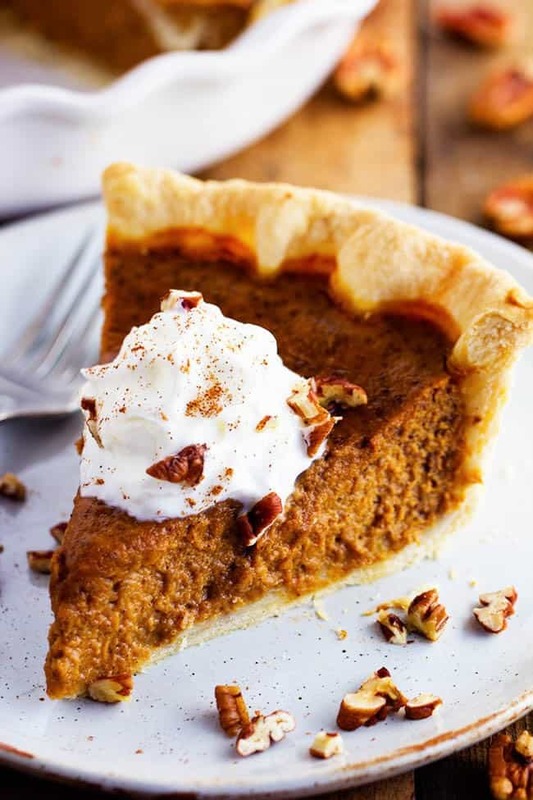 This pie looks so good! I will try to make your grandma’s pastry. Thanks for sharing. 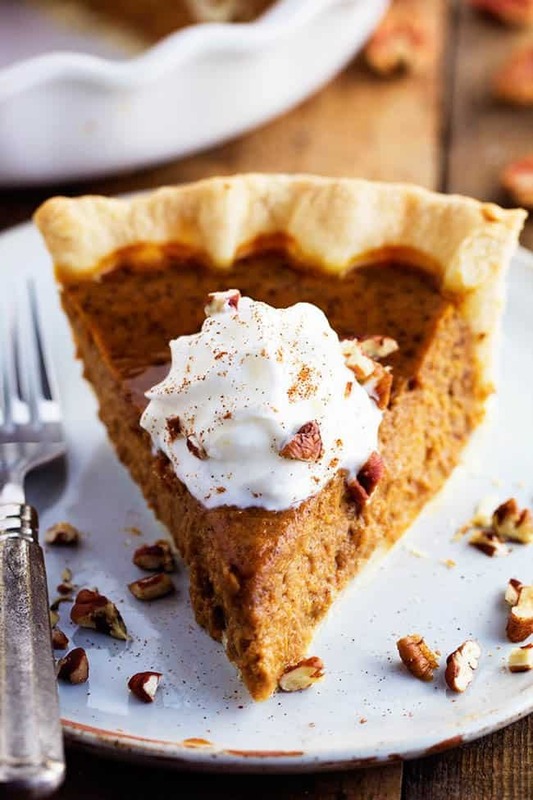 The pumpkin pie looks especially delicious. Can’t wait to make it. Thank you! If you can’t find pumpkin, use carrots. Cook your cooked carrots, mix the exact same way you do pumpkin. Tastes like pumpkin pie, looks the same.